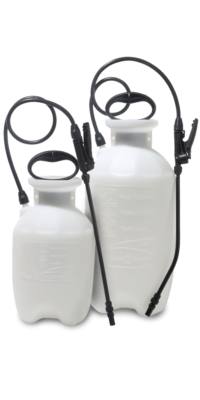 Use to pinpoint both tiny, slow leaks and larger, fast leaks from pressurized air gas systems. Tiny leaks result in large bubbles or cocoons of foam. Larger leaks are indicated by a stream of bubbles. 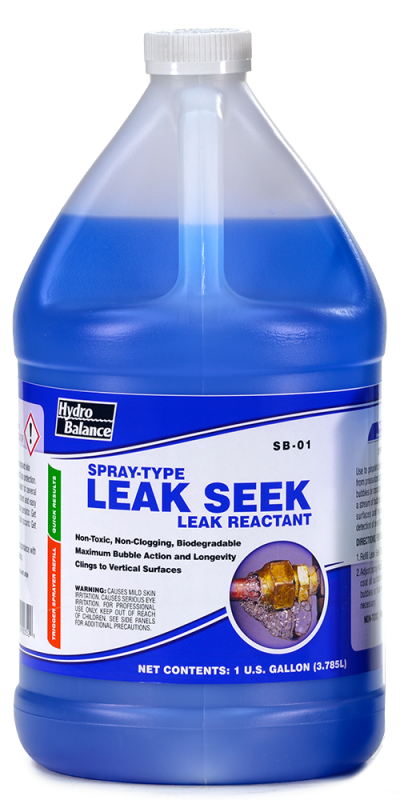 Excellent cohesion—clings to vertical surfaces and the underside of pipes for fast, accurate detection of even the smallest leak. Adjust spray nozzle to desired spray pattern. 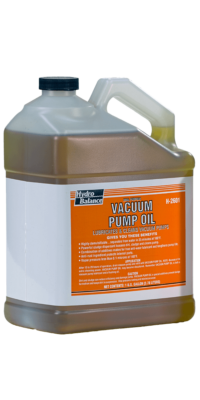 Spray and coat all surfaces suspect of leakage. 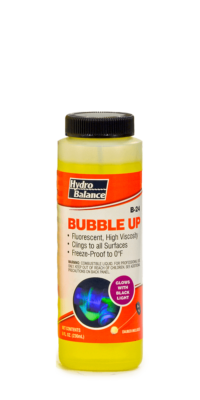 Within seconds, bubbles or foam will pinpoint any leakage. Respray as necessary.